Explains what an ISBN is and how to use it for finding a book. ISBN stands for "International Standard Book Number," which is a number that uniquely identifies published books and book-like materials. The purpose of the ISBN is to identify the specific edition or version of a published book. 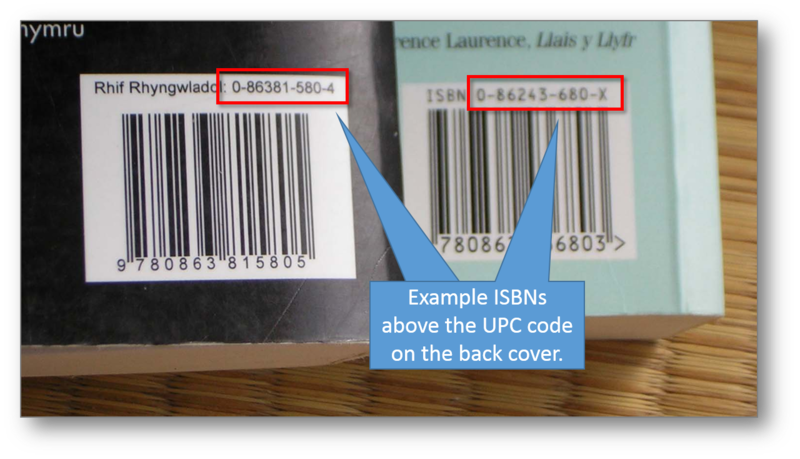 ISBNs are mostly used by booksellers, wholesalers, and distributors for buying and selling books. ISBNs are similar to ISSNs for journals and magazines. When searching by ISBN, try the number with and without dashes. Databases will respond differently to the dashes, so it is best to try both ways if one way doesn't work. Also, if the ISBN includes an X, be sure to include it, too. 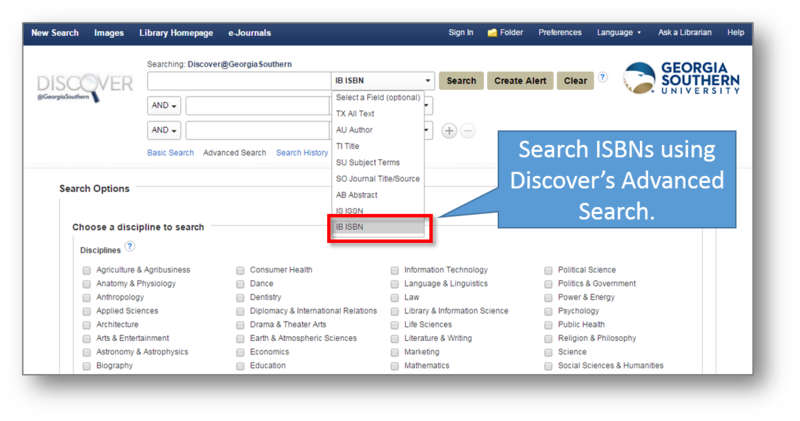 If you are unsure of how to search by ISBN in a particular database, or if you have additional questions, please contact the Information Services Desk at (912)478-5645.